The LA Lakers secured a thrilling 129-128 victory at the Boston Celtics. 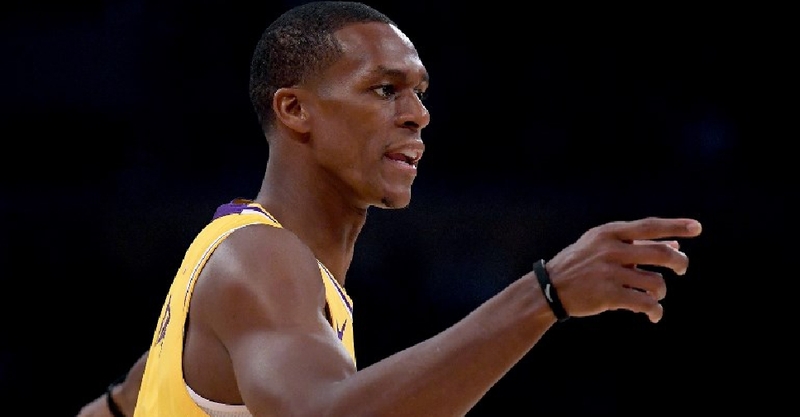 Rajon Rondo sunk a 20-foot buzzer-beater to win it following a wild end in which LeBron James and Kyrie Irving exchanged shots down the stretch. James ended with 28 points, 12 rebounds and 12 assists, while Irving led the Celtics with 24 points and eight assists. The win is a big boost for the Lakers following their failed attempt to trade for New Orleans All-Star Anthony Davis before the deadline.